Social media for business is the key to increase the visibility of your brand in the marketing landscape. Social media is the life source of your company. It has the power to generate leads and conversions. It can also create a pool of potential customers and eventually build trust. When shaping your social media marketing strategy, there are many important things to consider. For starters, you have to keep up with the algorithms of different platforms and adapt to the digital marketing trends. Most importantly, you need to think about your target audience. Your customers are the core of your business, so you need to find them and connect with them on social. 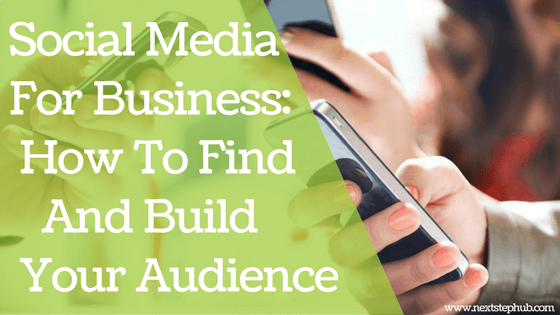 So how do you grow your brand’s audience on social media platforms? Let’s find out. 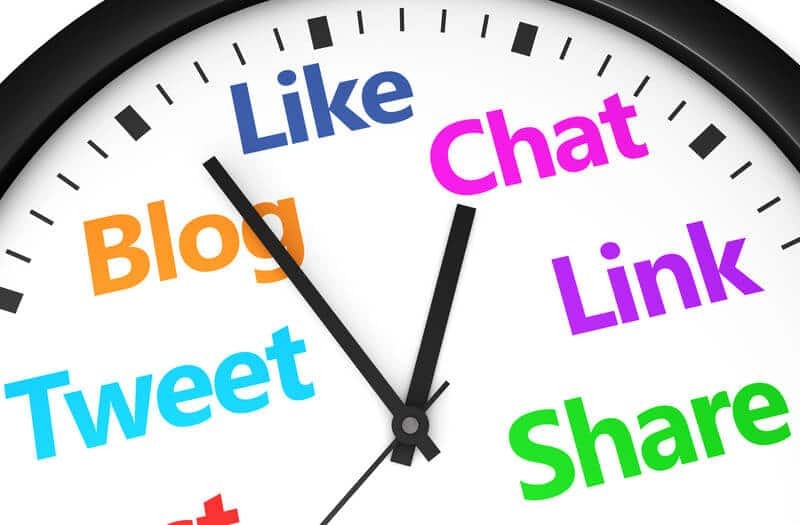 Social media is about people and building relationships It’s vital that you understand your target audience so you’ll know where to find them, how to connect with them, and how you can solve their problems. Take time to research, listen, and learn about your audience. How old are they? Where do they live? What are their interests? Identifying these factors will help you build a solid strategy. When you know your customers, you can easily find them and share relevant content with them. While there are many platforms to endorse your startup, it’s still important that you know where your audience is. For example, if you want to market to Chinese people, then it’s not wise to focus on Facebook or Twitter. 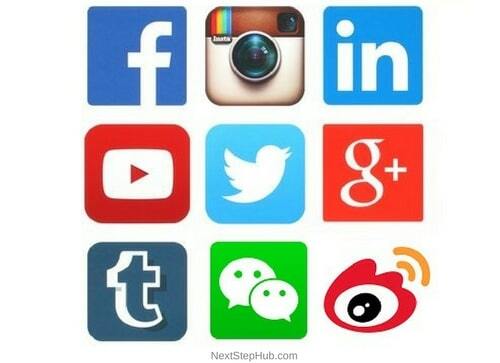 You must build your presence on Chinese social media sites like WeChat and Weibo. Once you choose the right platform, make sure to optimize your account. Include the important details on your social profiles, such as your brand name, website link, contact number, and address. Use branded profile pictures and covers, so people will easily recognize your brand. Next, share a few posts or updates before you focus on growing your audience. This simple tactic will give the visitors a reason to follow you. Relevance is the name of the game in increasing the number of your followers. Your content must tap the interest of your audience so that you can grab their attention. 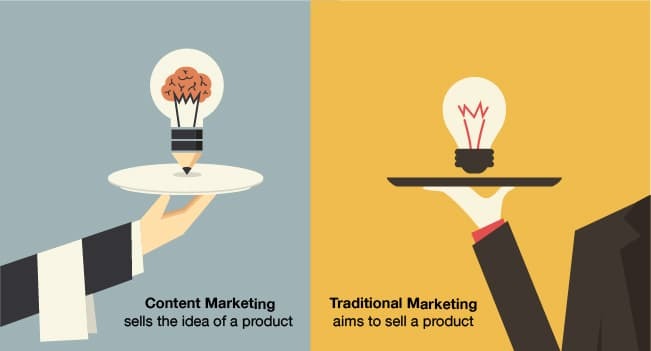 One of the best ways to create awesome content is through storytelling. The key is to think beyond the products or services you offer. Let’s say you’re promoting a health and fitness app. Instead of talking about the app’s cutting-edge technology, help them stay healthy by addressing their pain points. For example, your followers find it challenging to keep a consistent workout schedule. Give them a solution by creating content about it. You can provide practical tips, share easy exercise routines, or invite a health expert in your podcast. Remember, storytelling is powerful. It builds communities, evokes emotions, and inspires movement. Leverage it for your brand and you’ll be able to build a loyal audience. To sustain your presence to your existing audience, you have to post content on a regular basis. Keep in mind that there are millions of brands on social media, and the best way to stay relevant is through practicing consistency. If you need help in scheduling your content, you can use tools like Hootsuite or Buffer. It’s also smart to look at your page’s analytics, so you’ll know when is the best time to post. This way, your content will earn more engagement. In addition, keep a record of your top-performing posts. These will give you insights on what your audience wants to see from your brand. To draw other people to your page or website, read their comments and reply to their posts. Show your appreciation and answer their queries. Try to spice up your replies by using emojis, memes, and GIFs. You can also create “video replies”. According to Gary Vaynerchuk, videos are more personal, visual, and promotes better engagement. Research about your competitors to know what type of content is worth sharing. Look for their top posts and incorporate that idea into your own page. A tool that will help you analyze the competition efficiently is Fanpage Karma. It lets you compare your website with others and monitor what is trending on social media. If you already have a solid audience on Facebook, encourage them to follow you on other platforms. Also, add your other social media icons to your website’s header, footer, and sidebar. With this, you are telling them that your content or product is accessible anytime, anywhere. Once you have an Official WeChat account, the opportunities to get more customers are endless. 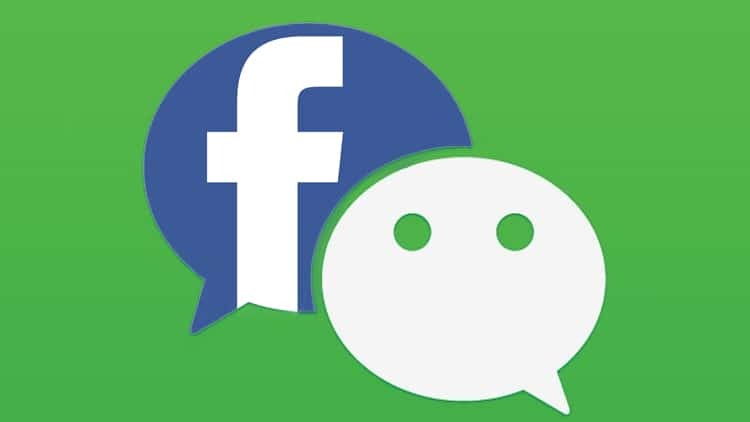 One of the ways to draw users in your WeChat account is through games, incentives and a content that will involve their participation in promoting your product. Here are advertising strategies to help you attract Chinese consumers through WeChat. Sina Weibo is the Twitter of China. This microblogging site allows the users to post videos, share product reviews, photos and music. To stretch your brand’s reach on this platform, you can use their system campaigns. This feature allows the users to be fully engaged with their favorite products. For your posts to be part of the trend, use hashtags. In Weibo, they use double hashtags (#NextStep#). You can have new viewers and followers through this strategy. Learn more about Weibo and how it can affect your marketing strategy through this article. Take advantage of Facebook Audience Insights to identify your target market. This tool lets you reach Facebook users who are likely to be interested in your products and services. Also, Facebook’s algorithm prioritizes posts that get a lot of engagement. So interact with your followers, start a conversation, and create polls. This is highly important because Facebook allows you to invite people who have reacted to your post to like your page. Did you know that Facebook Live can boost your audience? Find out here. Participate in LinkedIn groups and join discussions. Provide helpful answers to other members so that they will begin to follow you. It’s also smart to build a connection with LinkedIn influencers because this can introduce you to a bigger audience. Try to reach out to them or mention them in your article and posts. 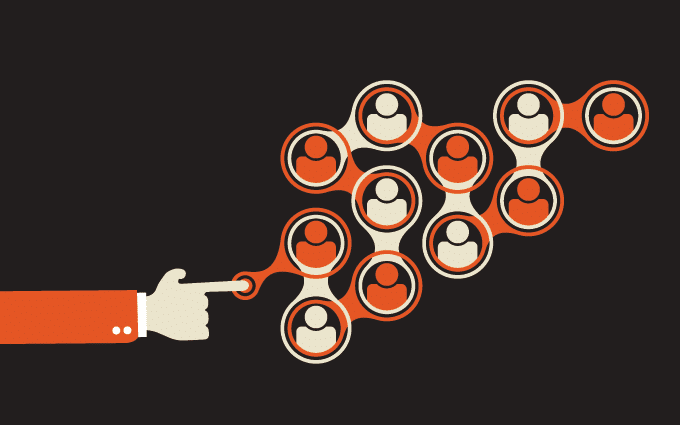 If they like your content, there’s a chance that they will share it with their followers. This will widen your content’s reach and help you gain a new audience. Social media for business offers a horizon of chances to stand out in the marketing scene. But remember, it takes time to build an audience. Loyal followers are earned and not purchased overnight, so stay patient and consistent. Keep sharing awesome content and your audience will eventually find you. How do you utilize social media for business? Do you have other tips to add? Share it with us below!